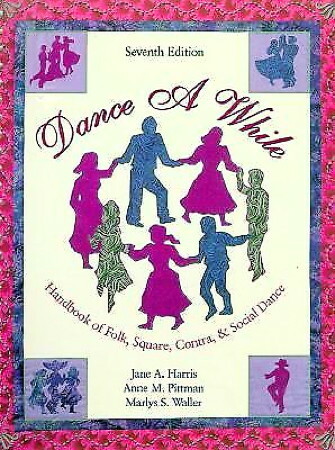 Information: Jane A. Harris, author of square and folk dance books. File O' Fun. Harris, Jane A. Minneapolis, Minn.: Burgess, 1962. A Teaching Unit of Rhythms for the Fourth Grade, with Percussion and Accompaniment: A Series of Sixteen Lessons, Evaluated and Revised After Teaching, and Designed for Use by the Class Room Teacher. M.S. thesis, Mitchell, Elizabeth, and Harris, Jane A.. Wellesley College, 1942. 179p. No folk dance content.